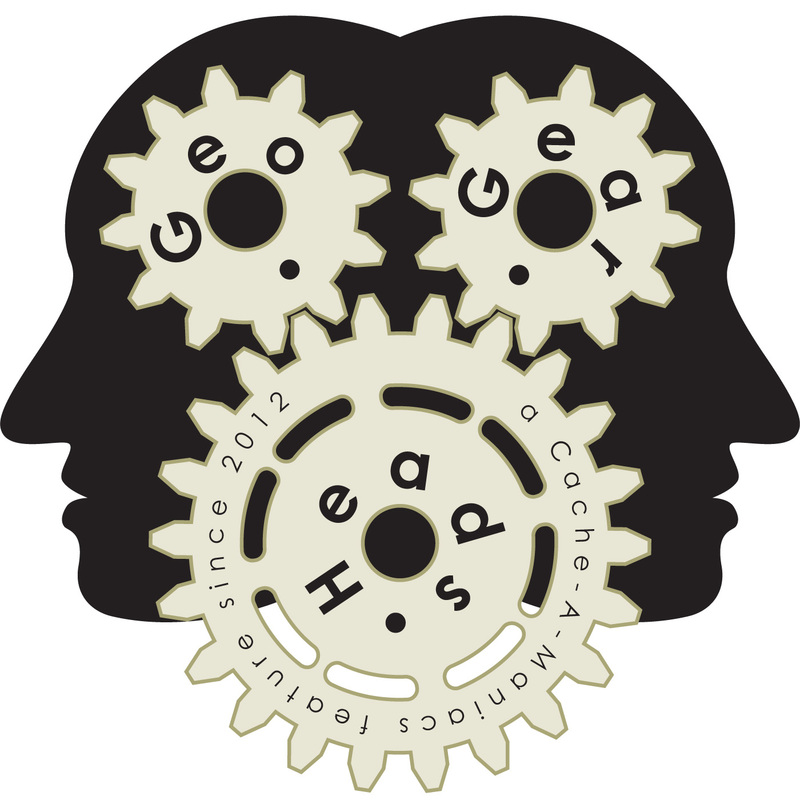 The Bad Cop and DarrylW4 take on methods to get good coordinates for the ninety-fourth edition of the GeoGearHeads. The show kicked off with a question from JerseyEric about adding waypoints in the Official Geocaching app, CacheSense for Android, c:geo, NeonGeo, Geobucket, Geosphere, and Looking4Cache. Then we heard from StevensAdInfinitum and Nighthawk700 about how they get their coordinates for geocaches. Articles from Garmin and Trail Tech on waypoint averaging were mentioned. Groundspeak's article "1.2. Convert Decimal Coordinates to DDD MM.MMM" was also used as a good reference about conversion of expressing the values.